A number of Dutch water companies apply the design rule for self-cleaning networks following the hypothesis of particle-related processes. 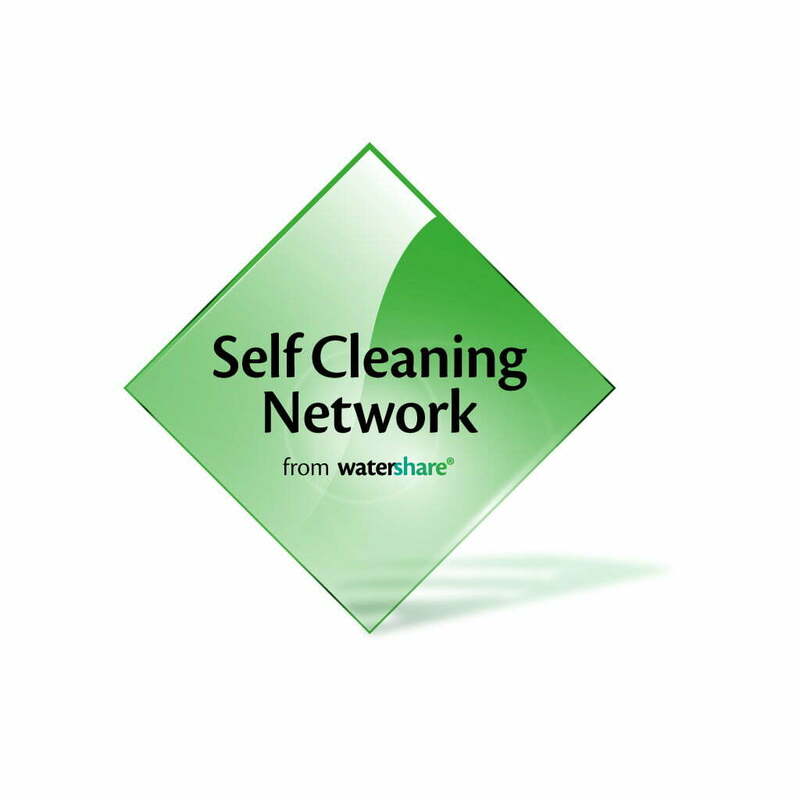 As a result, the total length of self-cleaning networks in the country now exceeds 6,000 kilometres, including both new and rehabilitated networks. The reported benefits include a reduction in investment and operational costs, and the control of discolouration problems in networks at Eindhoven (Brabant Water) and Purmerend (PWN).